The motion Extreme Ice Hockey figure. 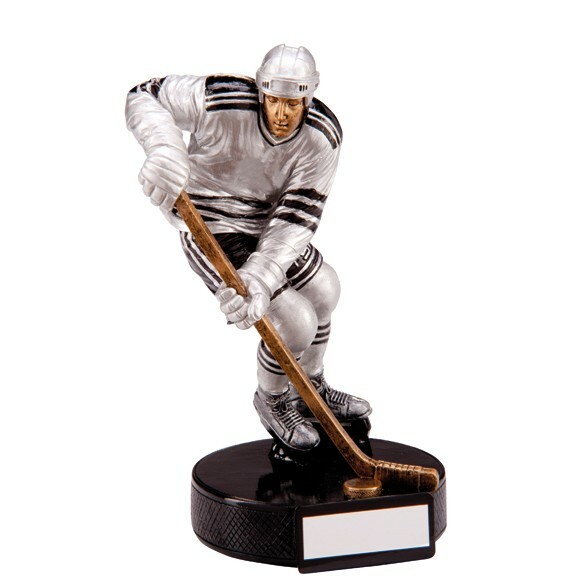 A fantastic detailed ice hockey figure coloured in silver & black. With free engraving included on the black base, you can personalise this award for free! 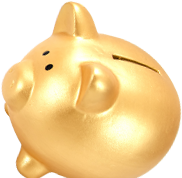 If you need any further help with any of our ice hockey trophies then please just call one of our friendly sales staff on 01622 738711 - we will be happy to help!